Flower Essence Specialist, practicing Radio-aesthesia, and Kinesiology for the past 19 years in both Carmel, CA and Stuttgart, Germany. Combining Flower Essences with shamanic drumming and meditation to release habitual tendencies and bring us further into recognition of our true nature. Trained and certified in Germany in Shamanic Healing, Flower Essences, Radio-aesthesia and Kinesiology. Debby has studied Tibetan Buddhism over the past 15 years and combines flower essences with the practice of a Tibetan understanding of how we all manifest as energy into form, by incorporating this with a study of Tibetan Medicine she uses the flower essences to support a release of emotional reactionary patterns and habitual tendencies. The foundation for the development of Flower Essences lies within this context of our nature as a manifestation of energies and thus to reach into our energy systems in order to release the root of dis-ease and disharmony we need to rely on carriers of energy such as those derived from Flowers, precious stones and spiritual ritual. 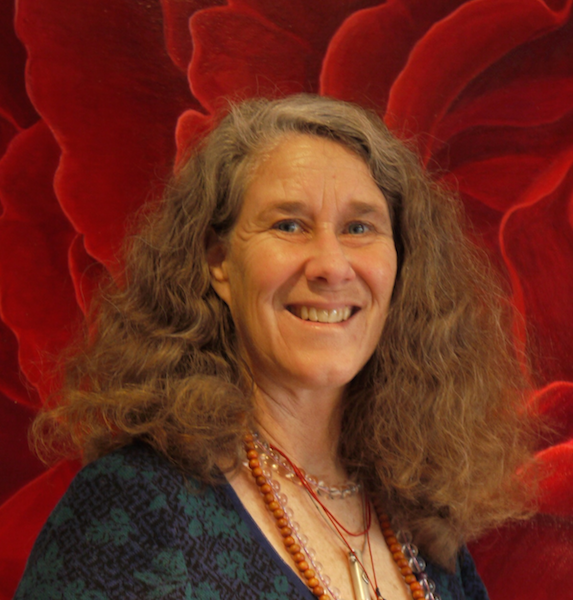 Her practice has grown steadily over the past 20 years, offering healing to a wide variety of individuals especially those who have not found much help from conventional medicine treatments. 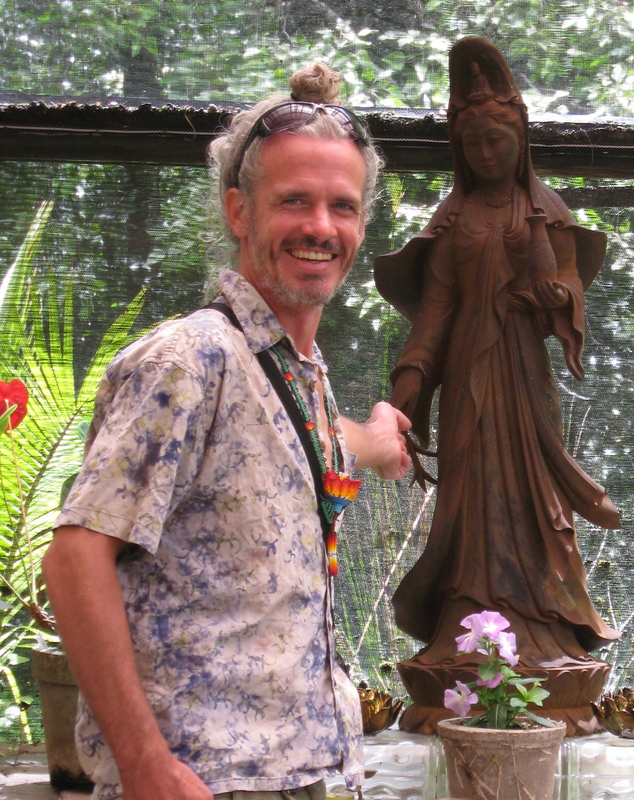 In addition to his passion for flowers, Liam is a permaculture activist, a professionally trained chef, and a massage therapist with a B.A. from Stanford University and an A.O.S degree from California Culinary Academy. During the summer, he leads workshops, caters and massages at various hot springs in central California: Esalen Institute, Tassajara Zen Monastery, Harbin Hot Springs and Wilbur Hot Springs. His winters are spent expanding his mind, deepening his practice and dropping into nature in the tropical climes of Baja California Sur, Hawaii, Bali, Thailand and India.